Who Doesn't LOVE a Gorgeous Sofa? Our living rooms require the most important purchase: a Sofa. 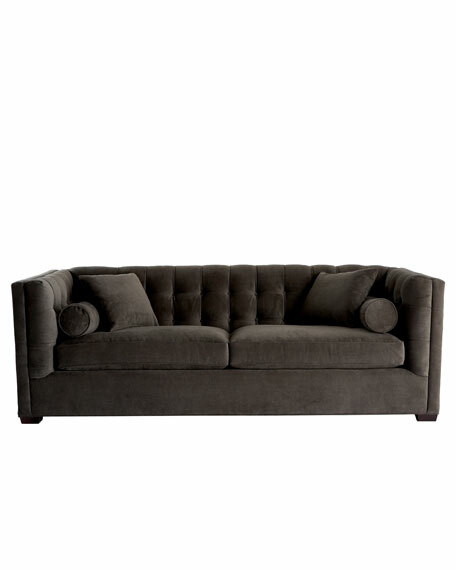 It might seem tough to commit to just one sofa, after all, well-made furniture is something we strive to find. Not only do you want to find something within budget, but also a comfy lounging spot for you and your family or guests. Of course it also has to be a gorgeous statement piece! Here are a few of our favorite sofa's!